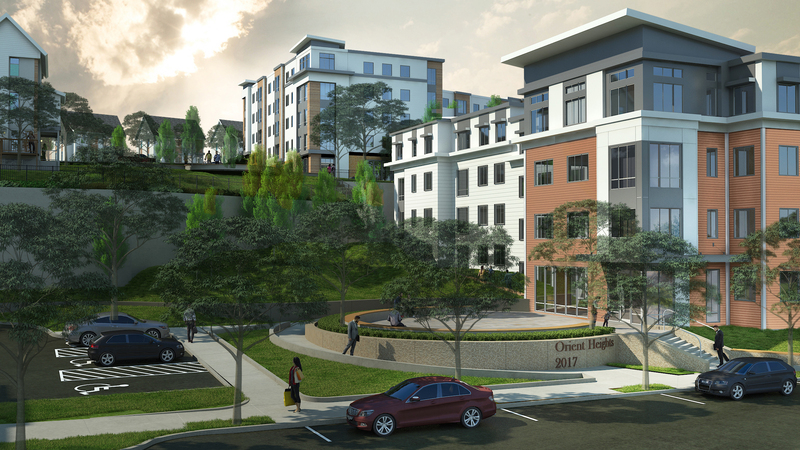 The Orient Heights development comprises 331 units of state-funded public housing terraced into a steep hillside at the northern edge of East Boston’s Orient Heights neighborhood. The 15-acre site is comprised of thirteen three-story buildings, seven two-story townhouse blocks, a Community Center and a Central Boiler Plant. 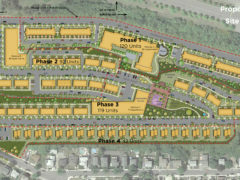 The Boston Housing Authority (BHA) undertook a planning process in 2008, funded by the Massachusetts Department of Housing and Community Development (DHCD), to look at redevelopment options for the site, and prepared a master plan with an overall design concept. 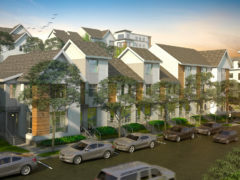 This process resulted in a framework for selecting a development team with the collective goal of transforming the site into a modern mixed-income community modeled on the successful transformations of the BHA’s Federal HOPE VI sites and recent redevelopment at West Broadway, Washington Beech and Old Colony. In January of 2015, the BHA selected the Trinity Financial and East Boston CDC development team to work with the BHA and DHCD to finalize a redevelopment strategy for the site. This development team will ultimately seek financing to implement the redevelopment, and own and manage the buildings post-redevelopment subject to applicable laws and regulations. The BHA will continue to own the land and will lease the land to Trinity. Since January 2015, the development team has conducted due diligence at the site and met with the residents and broader neighborhood to understand the needs and desires of the community. All of this work has resulted in the preparation of a draft Architectural and Engineering Study (A/E Study) by the development team. This A/E Study evaluated three conceptual options for the redevelopment of Orient Heights: Option 1 explored existing building rehabilitation, Option 2 combined rehabilitation with limited new construction, and Option 3 evaluated total new construction. 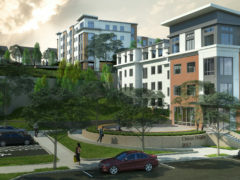 Recently, DHCD rendered the decision for the redevelopment to be all new construction. Based on the current design, the redevelopment will consist of 373 units, of which 331 are replacement state public housing units. 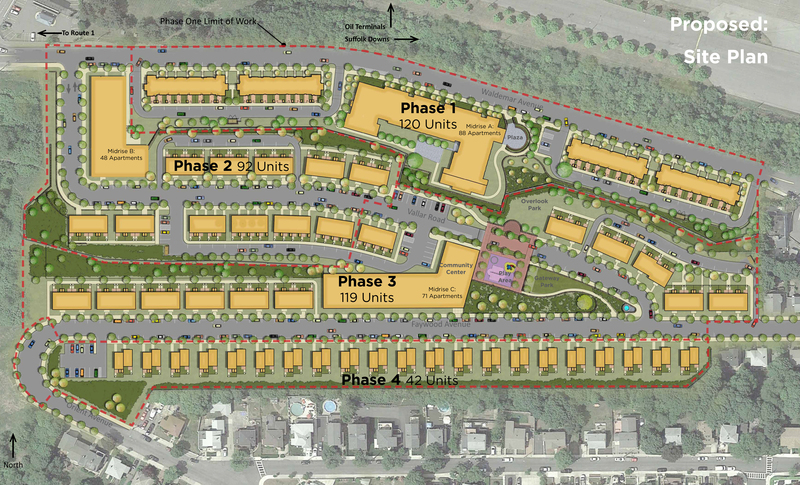 The development team plans to redevelop Orient Heights in phases. 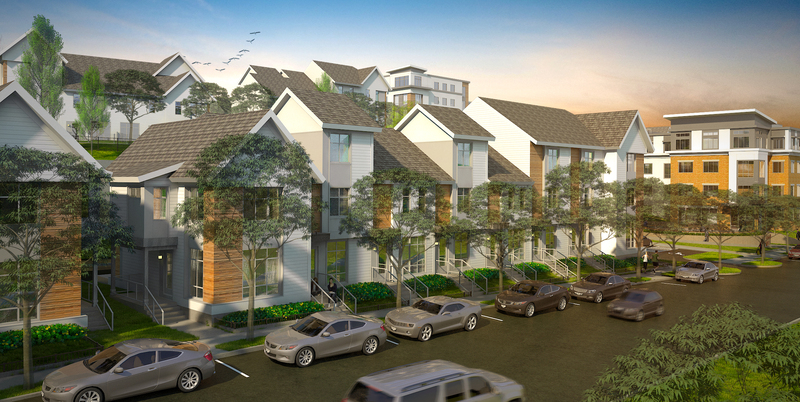 Phase 1 will consist of 120 units with a targeted construction completion of early 2018.